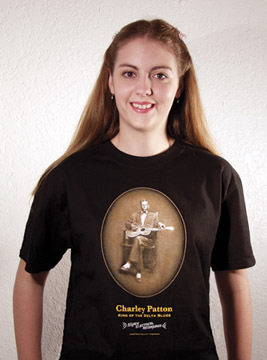 Charley Patton T-Shirt • Still our BIGGEST seller! Medium, Large and Extra Large! and then mail us your order!